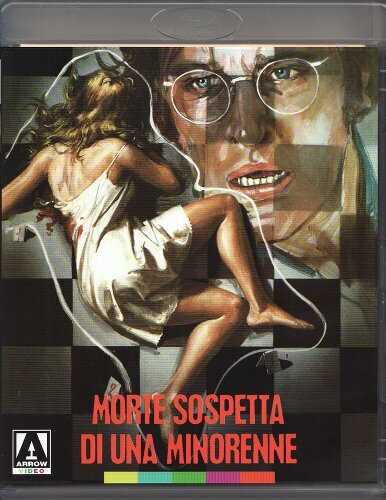 This is an Eurocrime Giallo, a crime thriller and with some comedy in it too (during the first half of the film). and we understand that he's only a hitman underling, a nasty such though, but who's the boss behind it all? (Adolfo Caruso) to help him chasing the guilty one's down. But, they seem to be one step behind the gang who metodically gets rid of the witnesses. survived the witches though) dies too early unfortunately here and the audio commentator laments this too. hall) who plays Giannino's mother here. when the prostitute played by Lia Tanzi meets the killer. 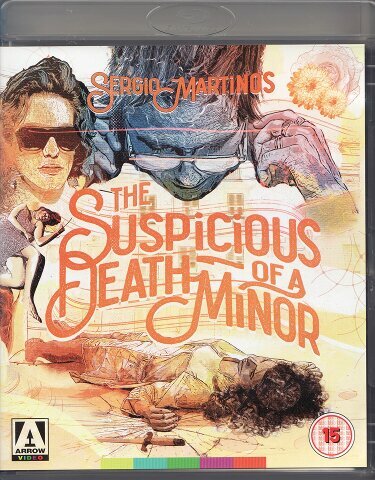 Sergio Martino's life a sadder one. In the interview the awful story is told by Martino. The Blu-ray is presented in widescreen 2.35:1 and with english or italian mono audio with english subs (to the italian dub). The DVD version is region 2 and the Blu-ray region B.